Are you enthusiastic to start an online business or start a website, but not sure where to start? Here you could achieve your goals and fulfill your dreams to put your business online and start making money. Read here the five simple steps you can do to start with a successful online business quickly and easily. The first thing to do is to decide your market. Who are the people in this market? What are their needs and how do they spend their time. How could you reach them? It is not necessary to be expert in internet marketing but the most important is to know your market and how to reach them. You need a plan for your business. Decide what kind of business and how much is the budget. You should always write all your plans so you could easily achieve them. 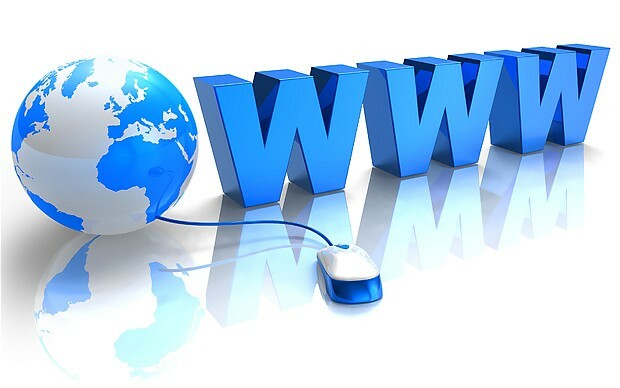 You should first register your domain name. Try to choose a name that is rich with keywords. Domains with good keywords can be easily found. Now, start building your website. Choose a unique theme and write rich content to attract visitors to your website. 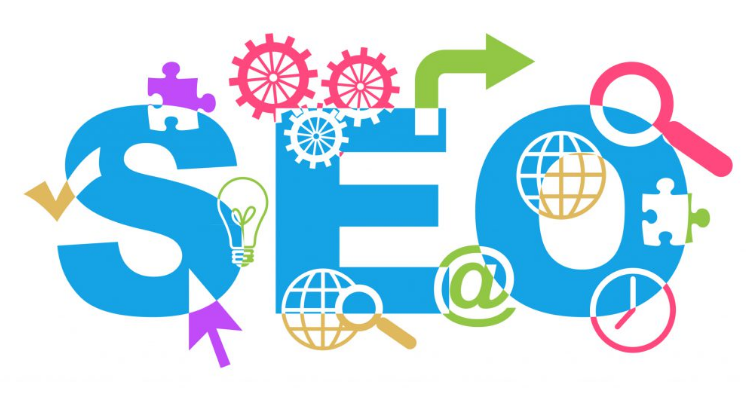 In order to get massive traffic, you should register with the major search engines such as google, Yahoo and Bing. Also, list your website in the major blog directories. Moreover, advertise your website in social media such as Facebook and Twitter. There are many easy and free tools to let you know who clicked when and where. In addition to this, there are hosting companies that will give traffic analyzing tools. 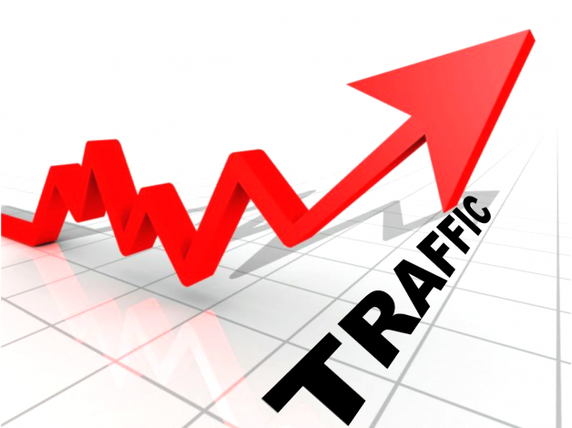 Good analytics offer free tracking popular pages, popular keywords and traffic sources. Great site, I really enjoyed reading the topic, it’s full of new ideas. Thanks a lot Nour for taking a tour in my website.. I really appreciate your time and effort! I visited your site and it is a clear and good constructed site ! I hope you will reach your goals also with your site in Arabic ! It was a pleasure to leave you a little comment. Great post Rania. You touched on all of the core areas needed to start an online business. Of course, there are just foundational and a good place to start for newbies. I’m going to take your advice and list with major blog directories. 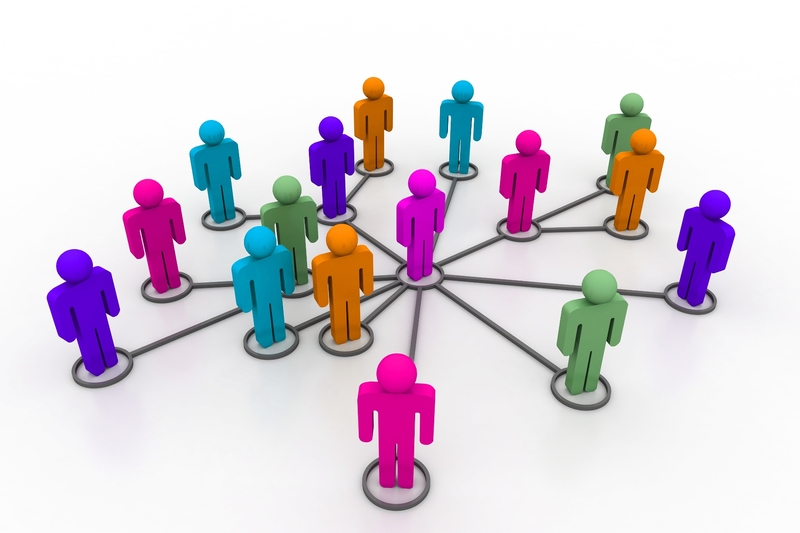 Do you know the top three blog directories I can use? So much good information and information about different money-making ideas, it is great.